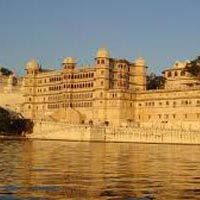 Udaipur is the city of Lakes, surrounded by natural and man-made lakes, which are relaxing and crystal clear. Enjoy boating in this paradise and explore all its attractions like City Palace, Nehru Park and others. Visit the summer retreat of Rajasthan, Mount Abu. This hill station is blessed with lush greenery and calm aura. 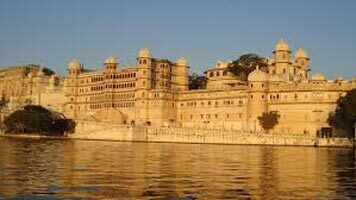 This 5-days-long tour gives you a chance to get the best of Rajasthan. Read the details for a clearer view of the journey. Boating in Lake Pichola and Fateh Sagar Lake in Udaipur. While you boat, visit City Palace Complex, Laal bagh and other attractions. Enjoy the view of setting sun in Sunset Point, Mount Abu. Boat in Nakki Lake of Mount Abu and shop in the local markets.